How does Latina/o/x Studies exert pressure on the memory-work of U.S. American cultural history, and especially on its figurations of racial identity? 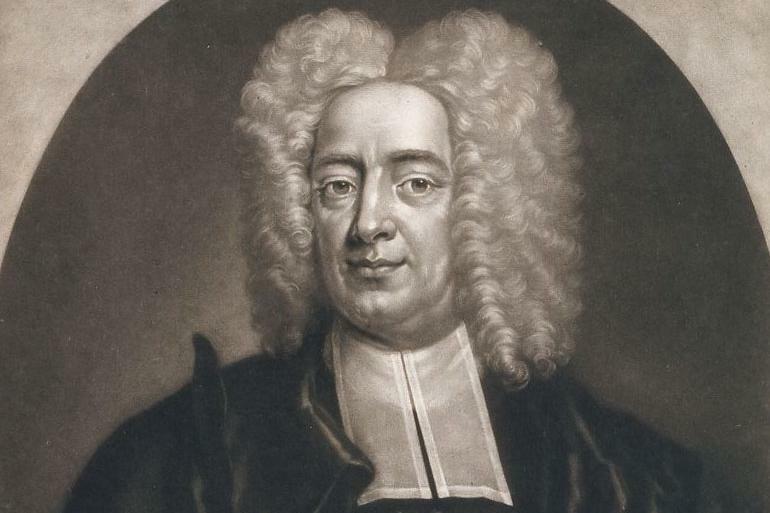 Reaching back to the early eighteenth century, this talk situates third-generation Puritan Cotton Mather within Spanish colonial and indigenous spaces and translation practices. A poetics of errancy links this revisionism to the contemporary activist poetics of Juan Felipe Herrera. Kirsten Silva Gruesz is Professor of Literature and an affiliated faculty member with the Department of Latin American & Latino Studies as well as the Critical Race & Ethnic Studies Program at The University of California, Santa Cruz. She directs the Latino Literary Cultures Project at UCSC, an interdisciplinary initiative that studies and promotes creative writing by and about U.S. Latinas, Latinos, and Latinxs, past and present. Professor Gruesz is the author of Ambassadors of Culture: The Transamerican Origins of Latino Writing (Princeton University Press, Translation/Transnation series, 2002). Her new book, Cotton Mather's Spanish Lessons: Language, Race, and American Memory, is forthcoming from Harvard University Press.